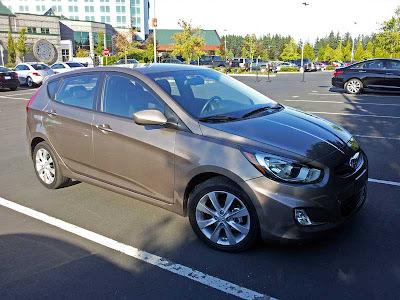 While at the Run to the Sun event a couple of days ago, I spotted a 2012 Hyundai Accent SE. Apparently, it's going in the press fleet, so I'll get a chance to spend some time with it in the near future. I thought it was very handsome, and looked good in the Mocha Bronze paint. Really looking forward to this one. Oh, that looks nice! Definitely heads and tails above the old design. I've noticed it's become really popular, design wise, to kinda "stretch" the head lights... give it a kinda long look in the front. I've seen a couple on the street, just privately owned cars, today. First a sedan and then a hatch just a few hours later. The Diesel variant has attracted more attention in India because of its fuel economy, as a result the response in India was overwhelming and Hyundai could not handle all the orders. There is huge delay expected by 2-3 months at some places more over 5 months as well. Impressive car. 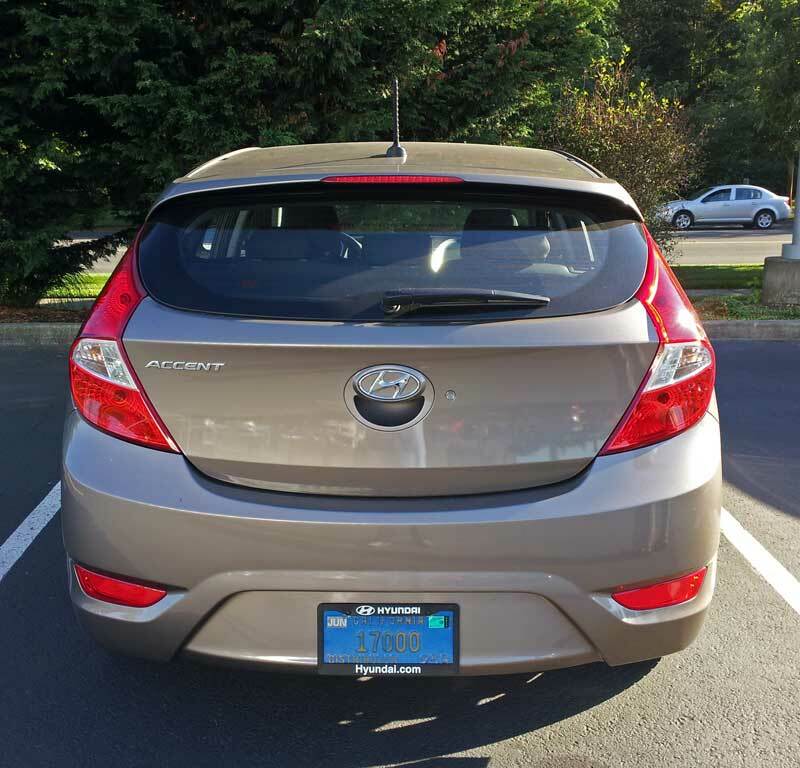 No one should ever underestimate the capabilities of a subcompact. I read many previews and saw pictures of 2012 Hyundai Accent, I liked it. I guess this Accent which is the improved one and looks stunningly supercool will definitely sell like crack.